When Google made the leap into the Android smartphone market last year, it turned out to be a huge success for the company. For a while now, rumors have been spreading of a successor on the rise, with the expectation of a release date coming this fall. 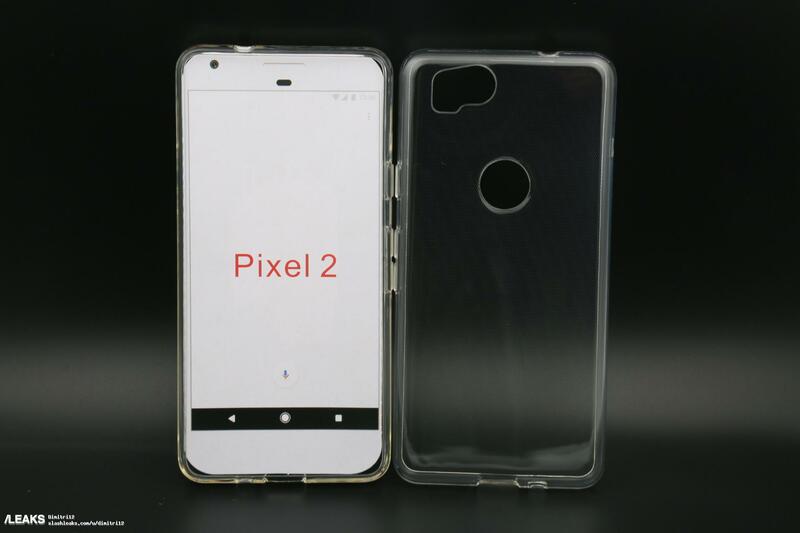 The most recent leak includes images showing cases for the Pixel 2 and Pixel XL 2. These images show us the possible design of the two upcoming phones. As Android Headlines reports, the images show devices with displays similar to the “Full Vison display panel” featured on the LG G6. This would make sense for the new Pixel devices to have edge-to-edge displays similar to the G6 because “LG Electronics is widely rumored to be developing at least one of Google’s 2017 handsets” According to Andriod Headlines. The displays appear to have an 18:9 aspect ratio. An interesting detail revealed in the images (shown above) is the placeholders in the cases show an AT&T logo in the top left corner. Does this suggest that Google will be partnering with AT&T instead of continuing the Verizon deal from last year? It’s a small detail, and only time will tell. A home button is not present on the front of the displays pictured, and the fingerprint reader remains on the back, not under the display. The spot for the camera seems to be the same place as the Pixel, but it isn’t clear if the camera will be upgraded or not. Previous leaks according to AH show both devices will have a Snapdragon 835 SoC on board, as well as Qualcomm’s 10 nm silicon. The smaller device of the two is expected to not be equipped with a headphone jack similar to Apple’s flagships. 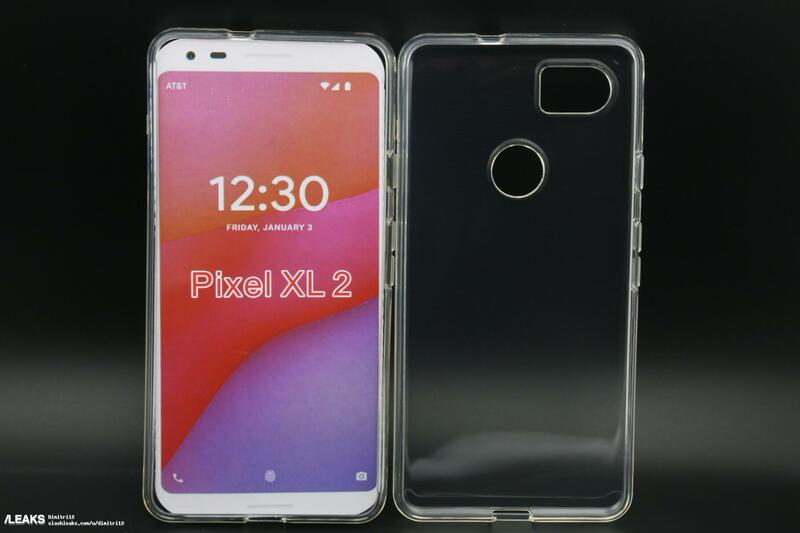 Are you interested in the new Pixel devices? Stay up to date with us as new information on these devices is revealed as the release date approaches.